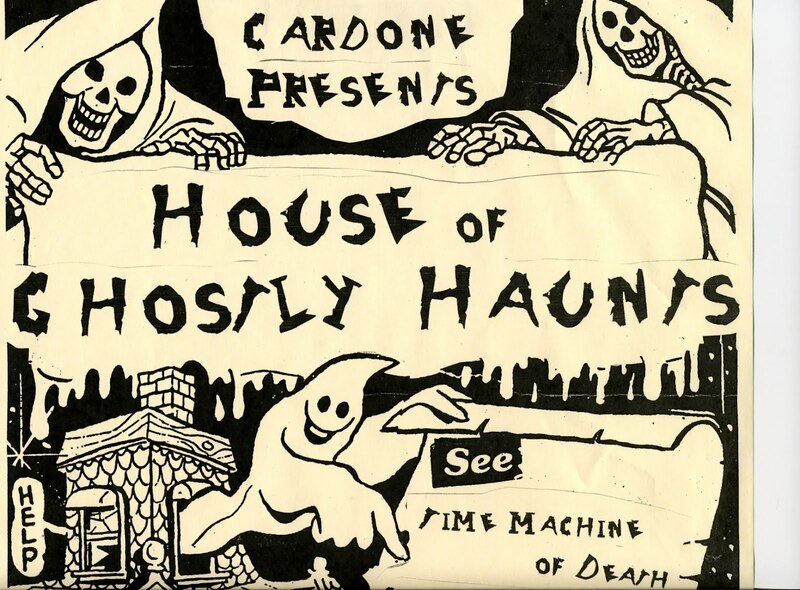 "House of Ghostly Haunts": Spook Show back in NYC 4 shows !!!! Spook Show back in NYC 4 shows !!!! 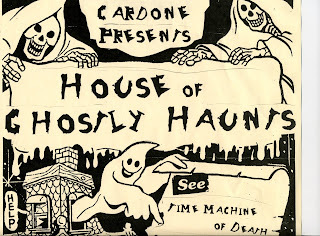 This March and April I will have a residency at the Canal Park Playhouse NYC performing my old school spook show. The theatre is a frightfully perfect place to present a classic piece of ghoulish entertainment. As a bonus I will be displaying my dime museum of strange artifacts from around the world ! The theatre also has an optional pre-show dinner! It's an all ages show, but it is a bit scary and has periods of sudden darkness. Beware!